When you think of fearless leaders in pop culture, chances are you that you think of Leslie Knope from Parks and Recreation. How could you not? 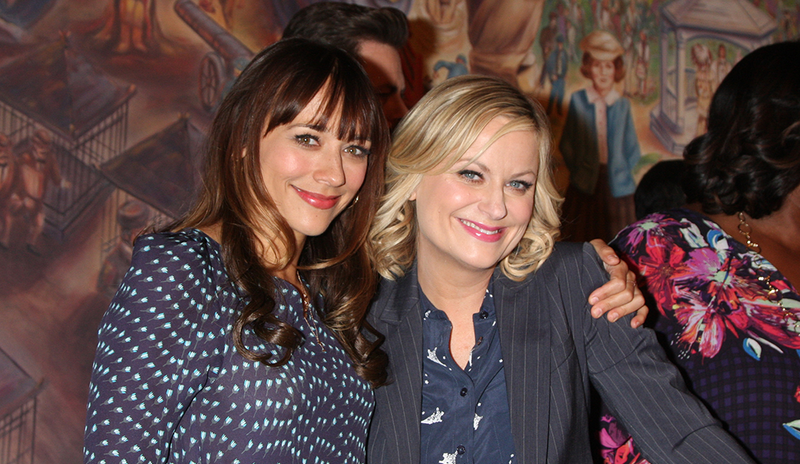 Though Parks and Rec officially ended in 2015, the show maintains an intense base of loyal viewers and fans, many of whom see Leslie as a role model thanks to her work ethic, her passion for parks, and her love of waffles. Leslie is also known for her unwavering commitment to doing the right thing, no matter what obstacles stand in her way. The show is off the air now, but there’s still a lot we can learn from Leslie. Read on for a comprehensive list of Leslie Knope’s most defining leadership traits, created by Fundera. This list is sure to inspire you, no matter your leadership style!